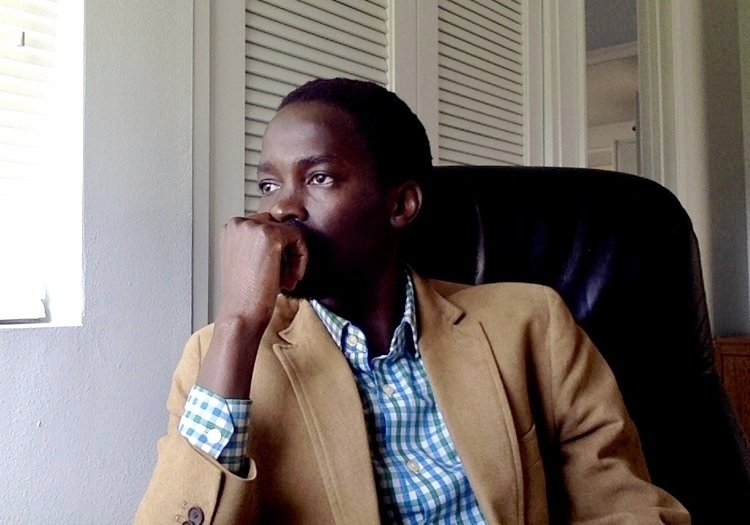 Born in a South Sudanese village in 1991, and currently the Inaugural Writer-in-Residence at Dunn School in Los Olivos, California, the journey of Nyuol Lueth Tong has been remarkable in every way. He shares some of his reflections here with stunning eloquence, insight, and honesty. 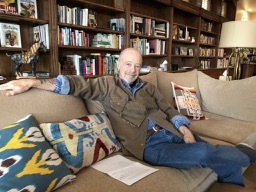 On a recent October morning, John Hollister Wheelwright (son of Jane Hollister Wheelwright and Joe Wheelwright) visited the ranch house in Gaviota where he had spent a portion of his childhood living with his grandparents. 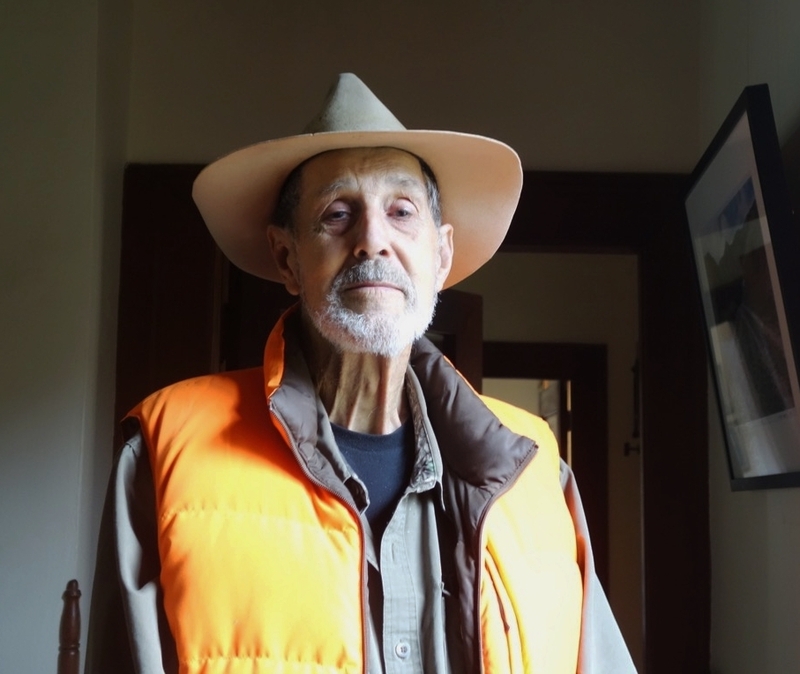 He reminisced and reflected with sensitivity and humor about the ranch life he knew, the changes he's seen, and feeling like a 19th century person in today's different world. 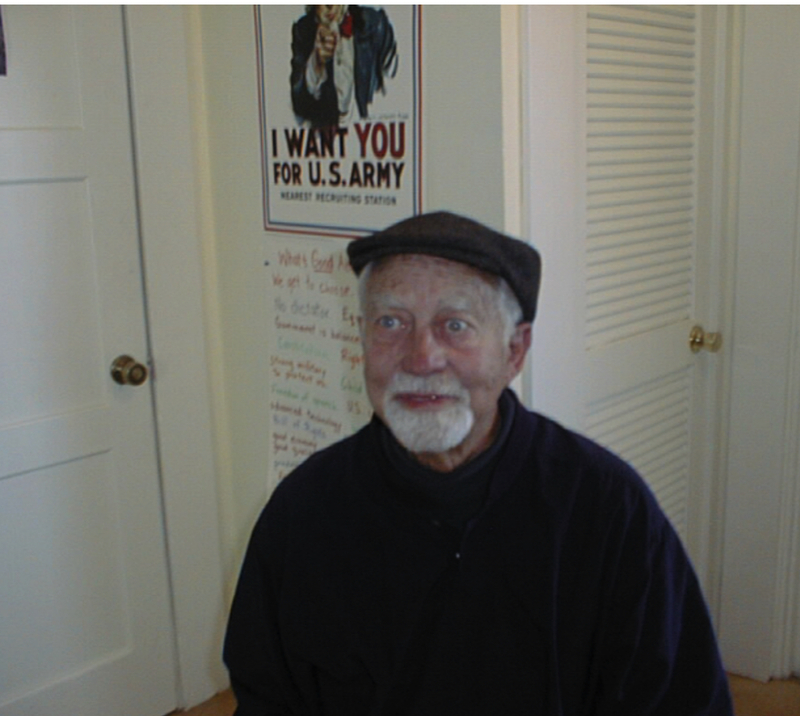 The Living Stories Collective is pleased to be able to share audio excerpts from a 1998 conversation with Jane Hollister Wheelwright and Joe Hollister, both then in their nineties and looking back on their extraordinary lives with humor and candor. Kathryn Holcomb Dole was born into a pioneering family and had a pioneering way of living life. Married to the artist William Dole, Kate energetically managed his career and finances as well as their travel and social life while raising seven children. 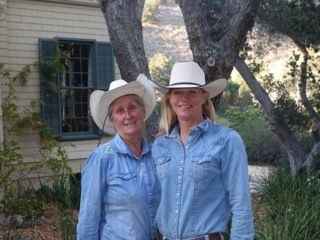 For nearly a decade in the 1950s and 1960s, the family lived in the old Hollister ranch house, filling it with life and laughter. She came back to visit in 1999 and shared memories from those wonderful years. The 6th grade students of Vista de las Cruces School visited the Casa at Rancho San Julian in 1997 to interview rancher Dibblee Poett, who was then 90 years old.